Mister Philippines 2017 has declared its winners in the grand coronation night held at Systems Plus College Foundation Gymnasium at Balibago, Angeles City in Pampanga on April 7, 2017. There were 23 candidates from all over the Philippines who competed for the illustrous titles. 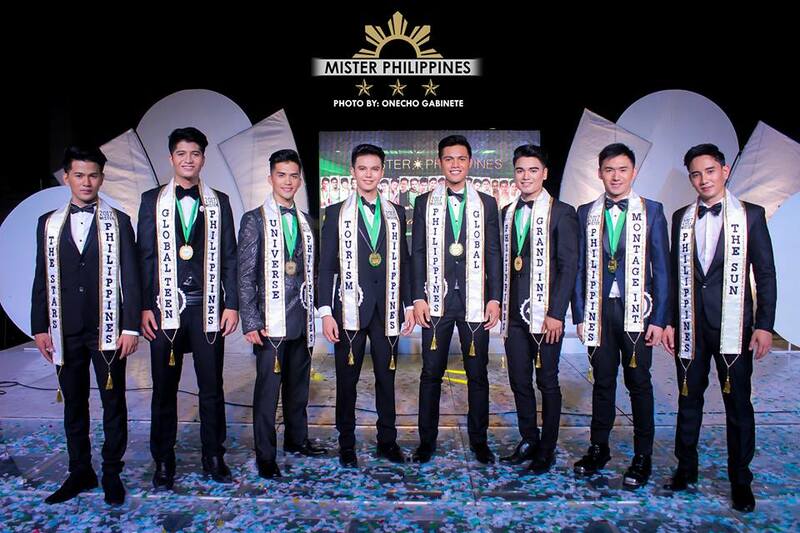 Six (6) of the winners will represent the Philippines in their respective international competitions.